Annotated guide of Japan-related web resources. These web resources introduced in this site are basically free to use or may require a free user registration unless noted in the details page. “Tokyo Notice Board” is a free English weekly magazine that covers columns and living information for people living in the Tokyo metropolitan area. 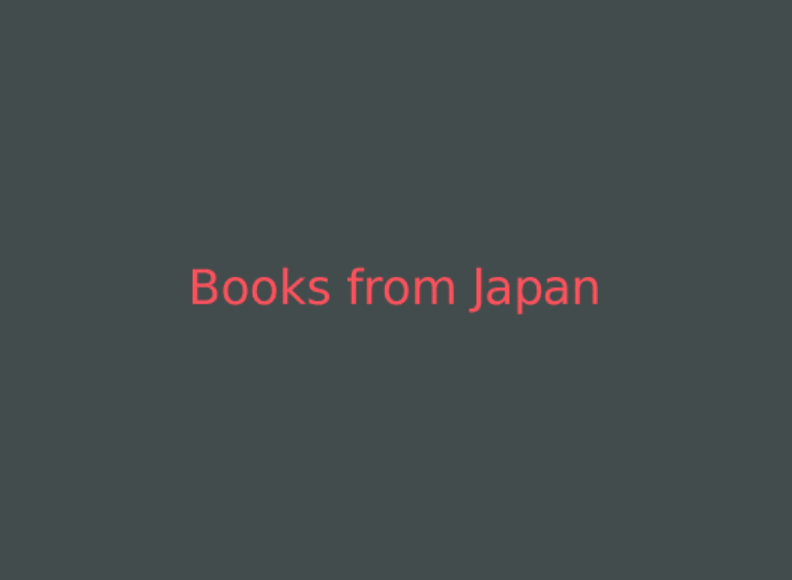 A reference site on Japanese books and literature comprised of three main areas; synopses of Japanese books (including children and young adult literature), concise biography of Japanese authors and a directory of Japanese publishers. There is also a section about literary awards in Japan. A search engine for various survey results conducted by both private and public sectors. Collection of links to useful information pages for teachers and libraries who want to organise Tadoku activities. 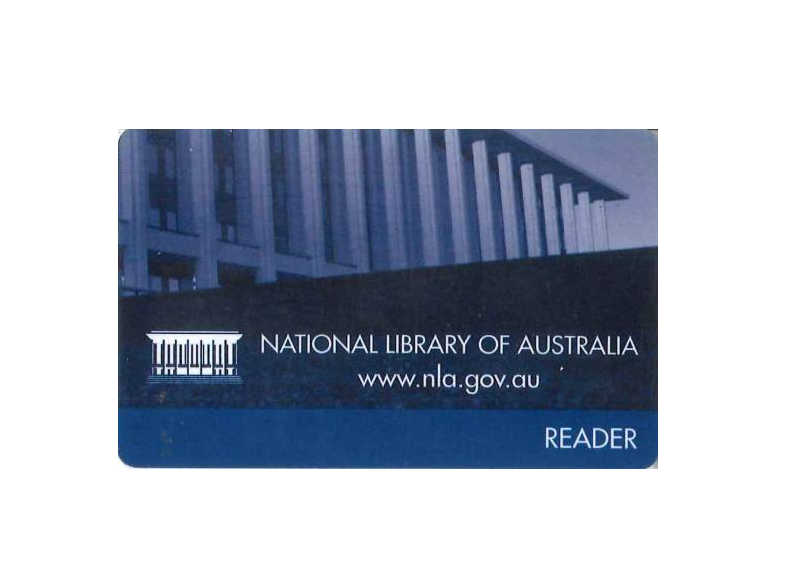 Reader card of National Library of Australia is a passport to plenty of e-resources, including Japan-related databases showcased here. Registration is free. Trove is a discovery system that searches books and other resources held in Australian libraries. If you don’t find a specific title of a book, CD, DVD etc. at your local or university library, Trove can help locate holding libraries in Australia. 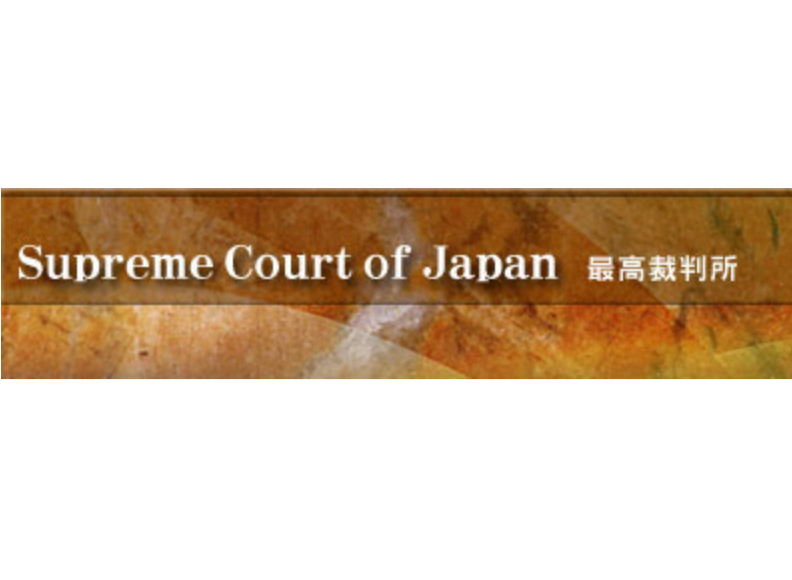 This is a portal site of Japanese courts, and a search menu to find a legal precedent is available within the site. The search result of each court case includes links to the full text of the judicial precedent and its relevant supporting documents in PDF. JSTOR is a digital archive of over 1,000 academic journals, books and selected conference proceedings. Access is provided to the complete scanned image of the item in a PDF file. This directory covers contact details of NAATI accredited translators and interpreters, their skills, preferred subjects in their jobs and locations. JNTO website contains comprehensive tourist information in multiple languages. The site contains not only guide pages of popular destinations, but traveling tips, columns and links to various booking sites that offer their menu pages in English. JFDB contains details of Japanese films in both English and Japanese, is a reliable secondary information site for films lovers and people working in the film industry. The database covers Japanese films released since 2002 and each record contains the technical data of the film, staff, cast, synopsis, official website URL and contact details of the primary distributor in Japan. This website is a collection of ready-for-use classroom activity ideas which are suitable for year K-12 school education. This website also archives old activity resources created by The Japan Foundation, Sydney, and were previously distributed in hard copy. 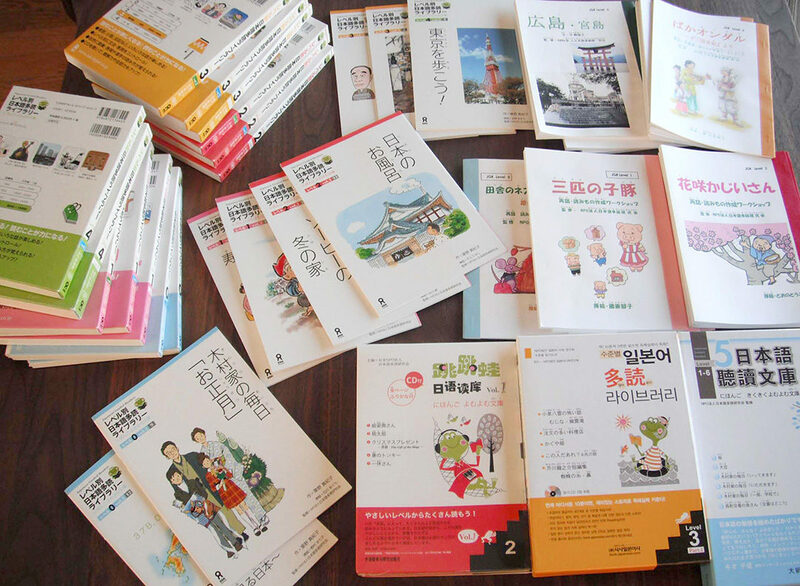 Minna no Kyozai website contains plenty of useful resources for Japanese-language teachers. Users can download classroom-ready materials or versatile stock illustrations to edit their own teaching materials. AIR_J is an online directory of Artist-in-Residence programs in Japan. It provides FAQs, online articles and book reviews on Artist-in-Residence programs as well as links to other grant-making organizations for supporting arts & culture activities. 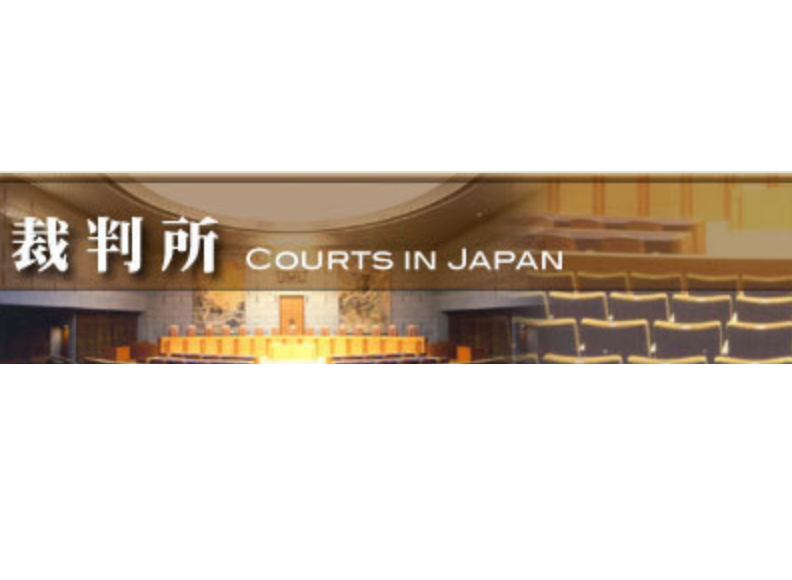 This full text database contains Japanese laws and regulations in the original Japanese text and their unofficial English translation. The database provides three search menus to cater for different purposes. Asian Law Online is a bibliographic database to help students, scholars and practitioners of Asian legal systems find English language materials on Asian laws. e-Stat is a portal site for Japanese Government Statistics, and aimed at delivering statistical information compiled by various Ministries and Government Agencies of Japan. ERIC is a bibliographic database of journal articles and non-journal materials that are directly related to the field of education. The articles covered in ERIC are written in English or the English translation of the full-text, and the majority of them are peer-reviewed articles. Zassaku Plus is a bibliographic database of Japanese magazine articles from the Meiji period to the present. Some records contains a link to the web archive of the magazines if the archive is freely accessible on the internet. This database incorporates approximately 17 million bibliographic records on journal articles published in academic society journals, university research bulletins or articles included in the National Diet Library’s Japanese Periodicals Index Database. Approximately 4 million records of the 17 million have a link to the online full-text document. This full-text database covers the English-language newspaper Japan Chronicle Weekly (1902–1940) and its predecessor Kobe Chronicle Weekly (1900-1901). Articles are presented in images although still searchable by words. This full-text database enables users to cross search multiple newspapers from all over the world, including plenty of Japanese newspapers and economic magazines. 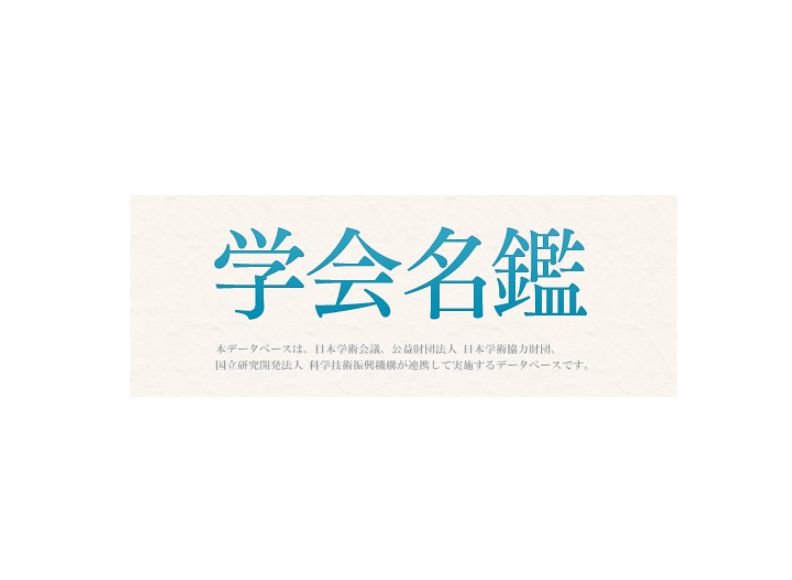 This full-text database covers articles from a major Japanese newspaper Asahi Shinbun (朝日新聞) from the first issue in 1879 to the present and 3 other periodicals published by the company. This directory database covers the profiles and contact details of Japan specialists and institutions with Japan-related programs in Australia and New Zealand. This directory database introduces individual artists and organisations practising traditional or contemporary Japanese art form, and also critics in the area of Japanese arts.